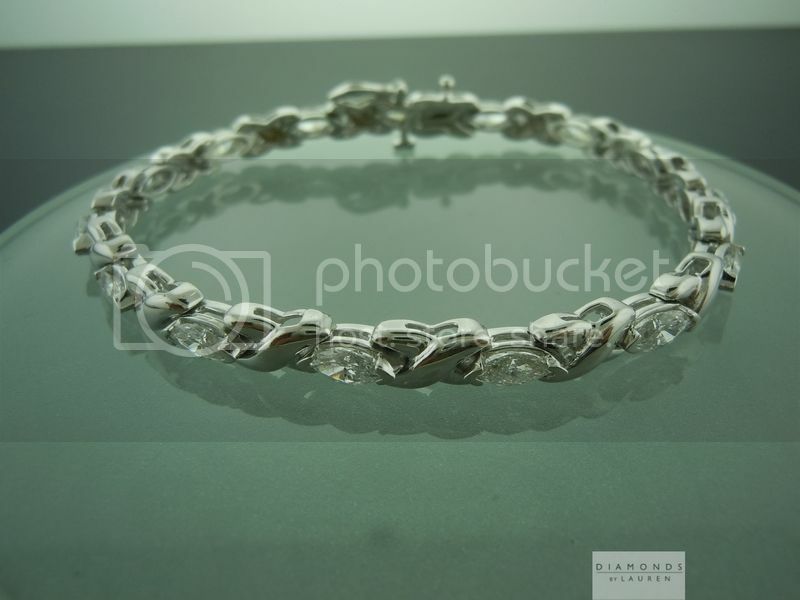 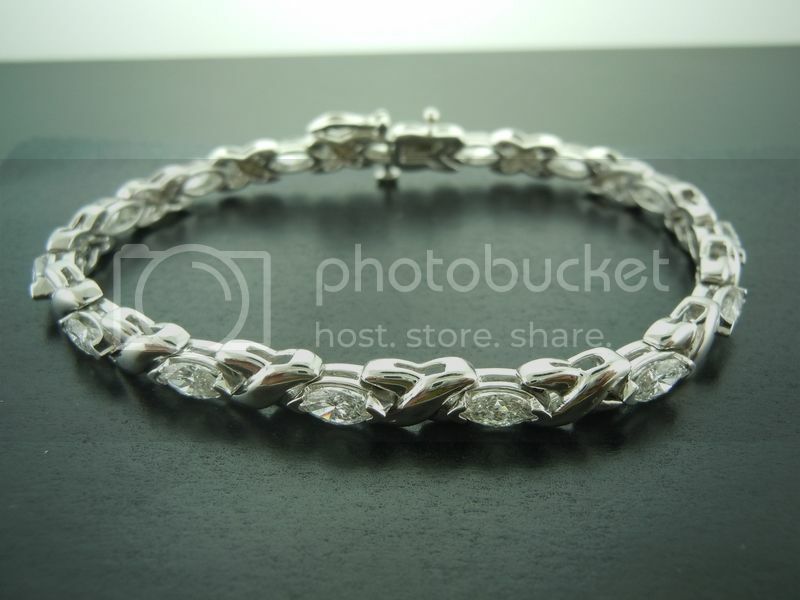 All the diamonds in this bracelet are very well cut and completely eye clean. 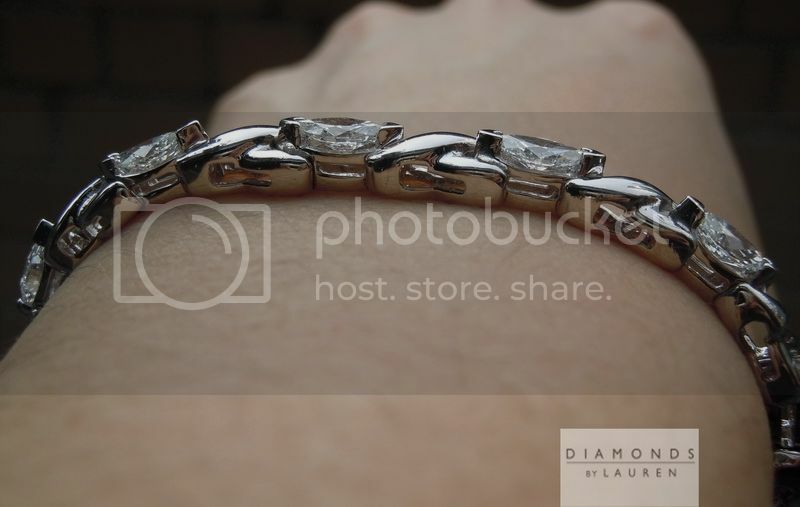 The diamonds were sett in a solid design done entirely in 14K white gold. 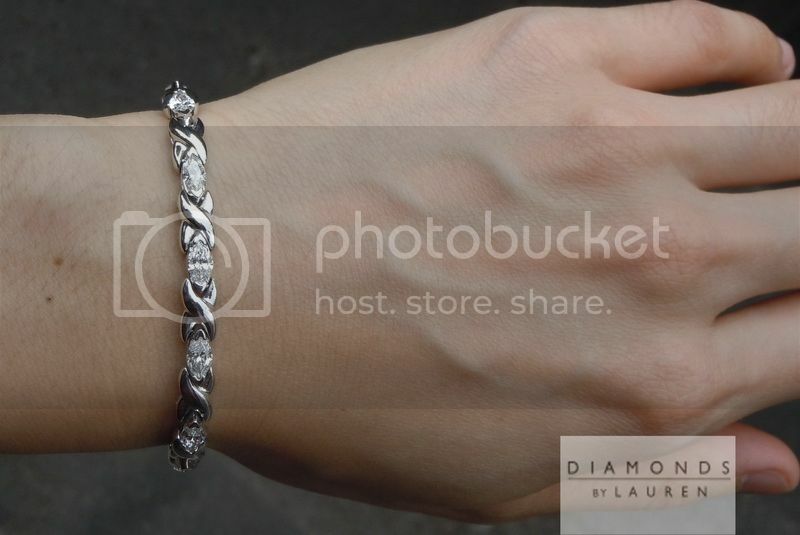 The bracelet is 7 inches in length.